The city is six months late in transferring tax revenue it collects from property owners on behalf of the school district. Municipal officials say that has been the norm for years. The district has received two payments in fiscal year 2018. She said the district was paid for July and August 2017. The district received $6.9 of the $41.5 million, according to district business administrator Richard Matthews. “The city is always late in paying the district. They were late this fiscal year; I’m sure they were late the prior fiscal year; and they’ll probably be late the future fiscal years,” said councilman Kenneth Morris, chairman of the council’s finance committee. At this point in the last fiscal year, five payments were made. And the fiscal year before that just one payment had been made to the district, said Cherone. Rivera said the late payments from the city is creating a cash flow problem for the cash-strapped school system. He also found it difficult to understand why the city is having a tough time transferring dollars it has already collected from property owners on the district’s behalf. Municipal officials said collected tax revenues are not placed in separate buckets. Morris pointed out the city’s $41.5 million is a tiny sum for the district’s $550 million budget. Cherone and Morris said the problem stems from the delay in state aid award. The city is seeking $27 million in state financial assistance. However, as of last week, the city has yet to receive a number. The city has been operating on a series of temporary budgets since the start of the 2018 fiscal year in July 2017. 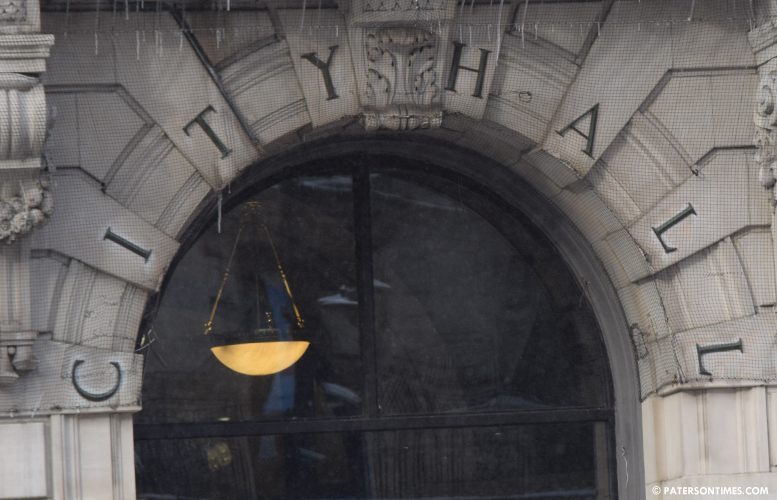 The late payments created some friction between the city and the school district. However, both Matthews and Cherone played down the dispute. “We have to work together,” said Matthews. Both Cherone and Matthews had a meeting on Wednesday to resolve the late payment issue. “We have a commitment. I think we’ll be in good shape in the next couple of weeks,” said Matthews last Thursday. He said a “good plan” was agreed to for March and April. Cherone said the city will be able to pay the district once it starts receiving its transitional aid from the state government. That could happen in matter of weeks, said municipal officials last week. The late payment issue was revealed by former school board member Corey Teague at a public meeting in late February. After all of these crooks get their cut of the money it's a tiny sum indeed lol.